Disclosure: This has been a sponsored post on behalf of Gold Toe. All opinions are my own. We spend a lot of our time at our vacation property in the Pocono Mountains where the weather is a bit unpredictable. 9 times out of 10 I am packing for 2 sometimes 3 season which can be a headache with a family of 6. 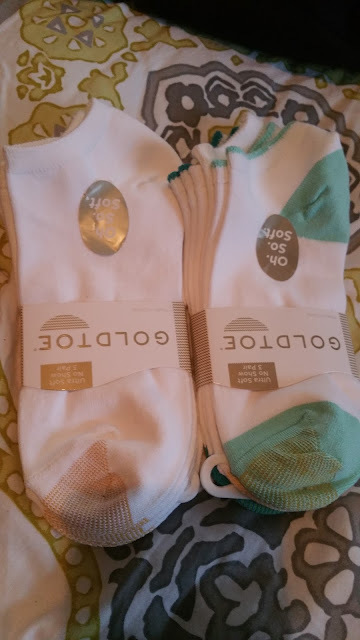 One thing I always make sure to pack in my bag are my Gold Toe Ultra Soft, Oh.So.Soft.socks! These bad boys feel like you are wearing silk on your feet! 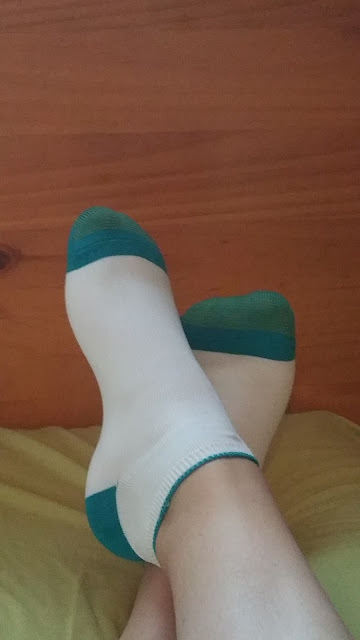 It's not often that I enjoy wearing socks since most tend to feel funny and make my feet feel super sweaty. The Gold Toe Ultra Soft, Oh.So.Soft.socks keep my feet warm when they need to especially during the chilly mornings and nights in the mountains. The Gold Toe Ultra Soft, Oh.So.Soft.socks come in a variety of styles and colors that fit my lifestyle during all season. With a price point of $14 they are an affordable luxury for your feet.